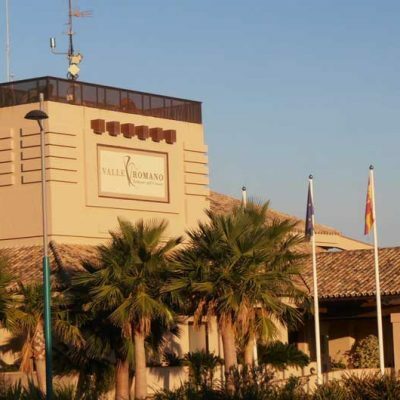 The Valle Romano golf course opened to the public in 2010 and enjoys a superb location between the Mediterranean sea and a picturesque mountain back drop. 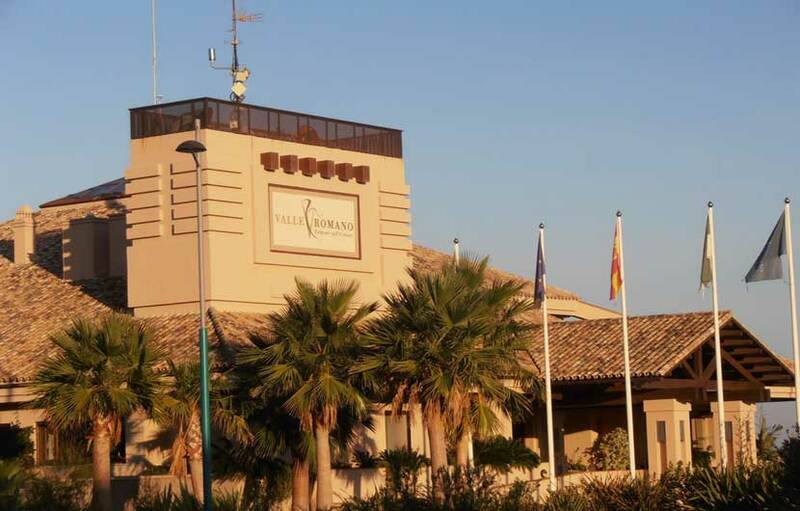 It is fast becoming one of the courses of reference on the Costa del sol proving to be a popular golf holiday destination for many golf groups. 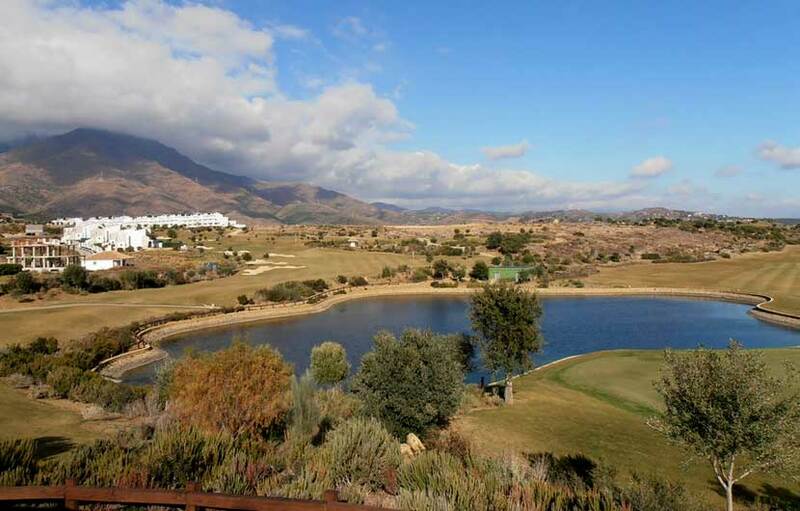 Valle Romano was developed by Troon Golf and designed by Cabell.B.Robinson, the architect behind many top golf courses on the Costa del Sol such as Finca Cortesin, La Cala Golf Resort, and La Reserva. 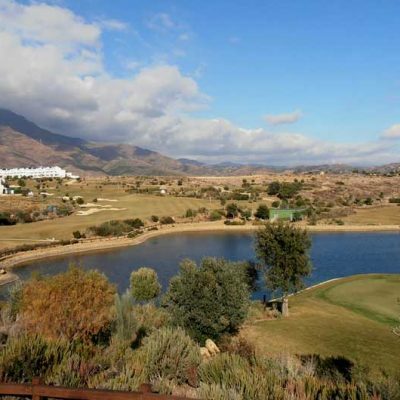 Valle Romano is set within a well established luxury urbanisation. The course is quite long off the yellow tees ( 6200 meters ) with an average of 5 teeing platforms on each hole. 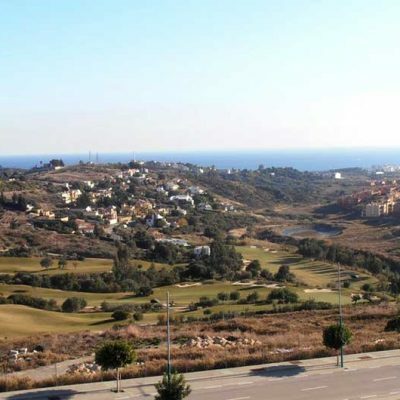 Most noticeably the fairways are generous and forgiving with the greens offering gentle long slopes which offer a large number of flag positions. The large greens allow for many varied flag positions, hence each round is interesting every time you play. 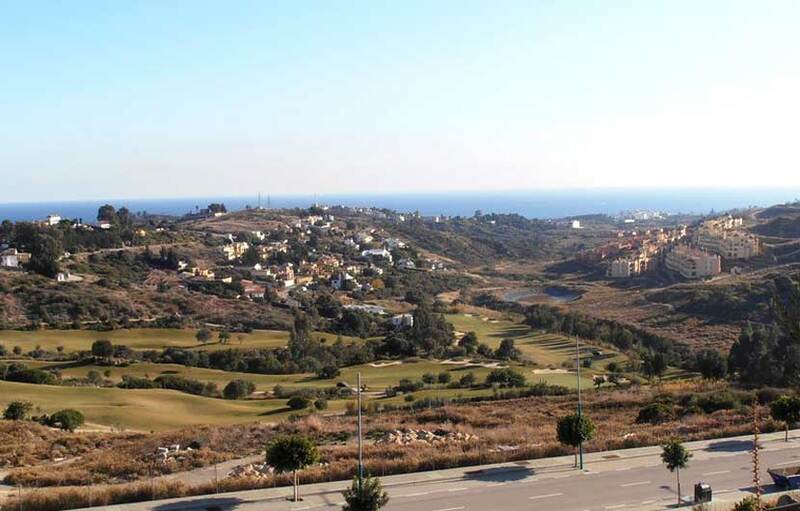 The club house is impressive too and sits high on the hillside offering spectacular views over the course, countryside and Mediterranean sea. There is a well stocked pro shop with the resort offering all the extra facilities you would expect from such an fine golf club.